Debt is nearly inevitable in today’s world. NerdWallet’s 2017 report found that the average U.S. household owes $131,431 in total debt, with total U.S. consumer debt reaching nearly $13 trillion. For many, that debt is a combination of credit card, mortgage, auto loans and student loans. If you’re in the trenches, making steep payments month after month and keep thinking, “There has to be better way to move this process along,” I can relate. In fact, this mindset spurred my husband and I to get serious about paying off our debt, and I’m here to share the ways we did that. If slogging through minimum payments for the next decade doesn’t sound appealing, here are the action-steps that changed our finances—and life—for the better. This will take motivation and effort on the front-end, but it becomes easier to manage over time. When we decided to aggressively knock out our loans, the first area we knew we needed to focus on was budget. Our organized minds immediately turned to using a spreadsheet to track all monthly expenses. In here, we listed all monthly expenses and included our total monthly income, as well. Using a simple Google Sheets equation, we’re able to see total money left over, which then gets divvied up into spending and savings. Each expense was added into the budget, allowing us to get a real-time picture of what the budget looked like. If we were in week two of the month, with only $200 left to spend until the 30th, we had to really think about how we wanted to use that money. 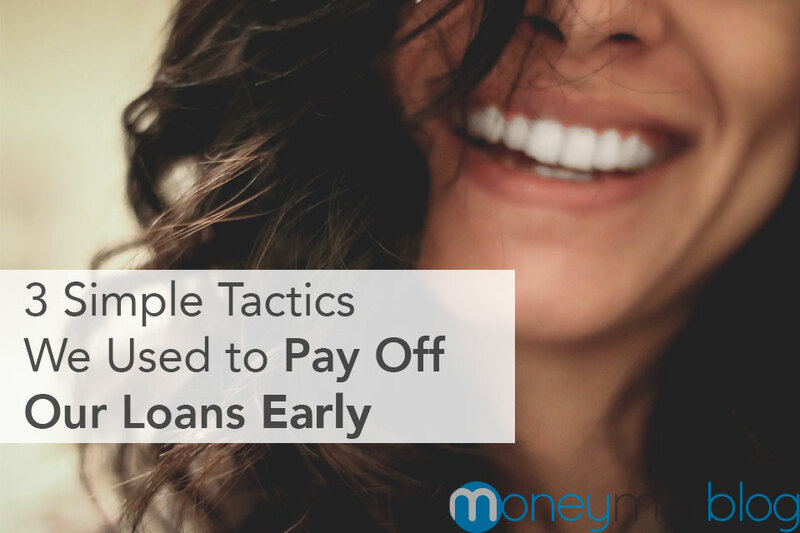 While this method doesn’t guarantee that you won’t go over budget or pay off your loans right away, it’s a great accountability tool. If you’re not good with spreadsheets, or you want to make tracking easier, check out this awesome list of budgeting apps. It has a wide variety of options for every kind of budgeter, and most are free—win-win. Trust me, I know the struggle—going out to eat is a normal part of our lives, and it’s not even about the food, but the fun of it. My husband and I love trying new restaurants, but the fact is a typical restaurant entrée averages to $12.75, and even a morning coffee habit costs around $4.50 each day. When we crunched the numbers, we knew we needed to cut back if we wanted to start paying our loans more aggressively. The worst part is we were spending the same amount of money on groceries as we normally would, meaning we had what we needed to make dinner at home—we just preferred going out. While schedules are hectic, time is scarce, and energy is limited, it’s important to cut this unnecessary spending down. Note I didn’t say that you need to cut it out altogether; just dial back. If you eat out three times each week, cut that down to once. If you can, minimize to just one or two times each month and you’ll be amazed at how much money you’re able to save. Turn this into a chance to have friends over more often and host potluck dinners. Everyone wants to spend less, and you can be the one that encourages everyone to do it. Turning my writing and marketing skills into a side hustle allowed us to take our savings to the next level. 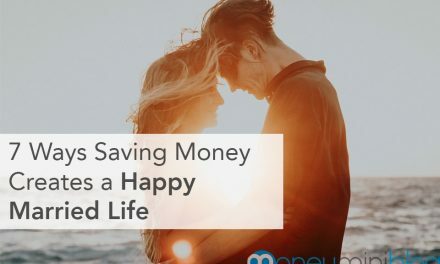 We went from putting away amounts in the low hundreds each month to nearly double that; now, with our debts paid off, we’re putting away 5x what we were able to save when we had debt, and we still have plenty of spending money—a win-win. While it took a lot of hard work, and late nights that I may not have wanted to spend working, it got us to our end goal one year ahead of schedule—our goal was to be debt-free by 30; and we were there at age 29! The good new is, I didn’t change my existing lifestyle to accommodate this endeavor. I just allotted a few hours in the evenings, and I was working in a field I enjoy, so it wasn’t as much of a burden as it may seem. Not to mention, controlling your income is hard to do with a regular, full-time a job. Taking it into your own hands with a side hustle allows you be in the driver seat. If you’re a writer, freelance for websites. If you’re a crafter, sell your handiwork on Etsy. If you’re a photographer, take wedding pictures or upload photos to stock sites where you’ll make a percentage of the purchase. If you’re a teacher, give tutoring sessions. How different would your life if you weren’t burdened by loans? Would you travel to another continent? Would you save enough for early retirement? For us, the opportunity was finally buying a home, and in the end, the short-term sacrifice was well worth the long-term payoff. I’m confident you’ll feel the same when you become debt-free too so take the steps now and you’ll be there before you know it. 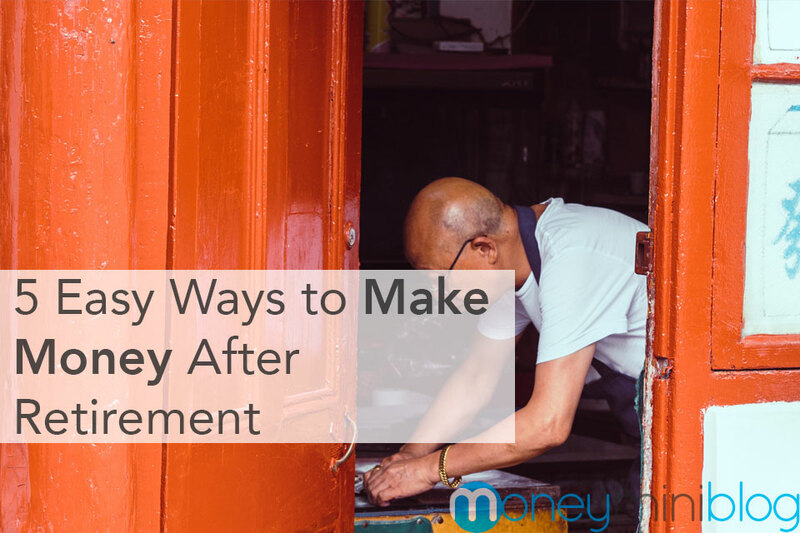 Check out our Complete Guide to Paying Off Your Debt for more strategies. Jessica Thiefels has been writing for more than 10 years and is currently a full-time freelance writer and self-employed content marketing consultant. She’s been featured in Forbes and Business Insider and has written for Virgin, Glassdoor, Lifehack and more. Follow her on Twitter @Jlsander07 and connect on LinkedIn. 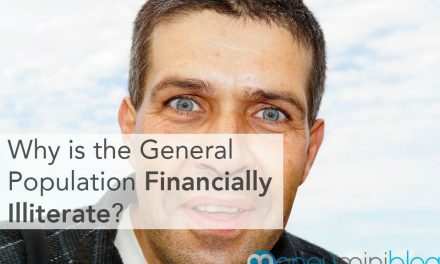 Why is the General Population Financially Illiterate?